This product was added to our database on Wednesday 28 May 2014. 1) J.A.S.D.F. 2nd AW 203rd SQ Code: 832 Chitose A.B. 2) J.A.S.D.F. 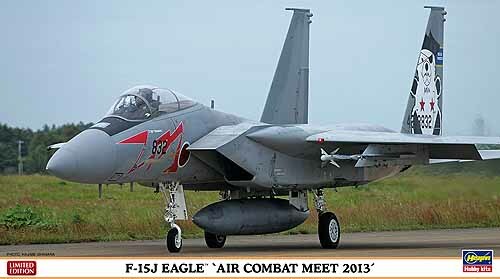 2nd AW 201st SQ Code: 880 Chitose A.B.